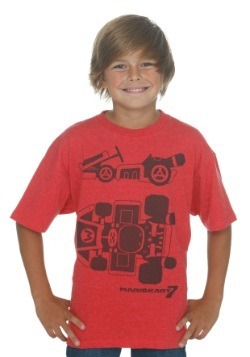 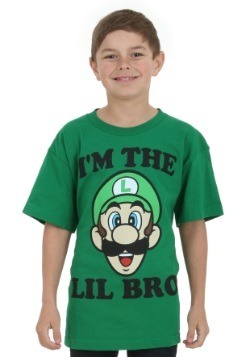 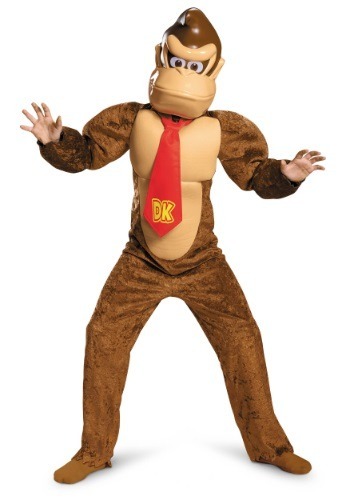 You can get your kiddo into an authentic Nintendo costume when you pick up this signature DK costume. A soft velour faux fur jumpsuit comes complete with padded muscles for extra effect, and the plastic mask is a ringer for the real Donkey Kong so he'll have no trouble playing the part. 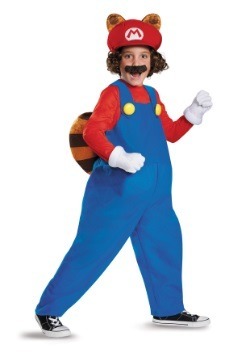 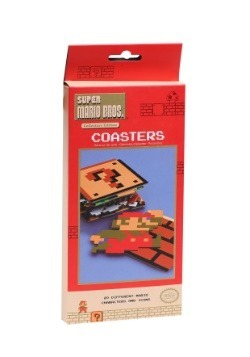 Just complete the costume with the character tie, and he'll be ready to race MarioKarts or battle in Mario Party come to life, or create whatever kind of Nintendo adventure he can dream up!